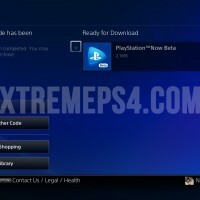 If you’ve applied for the European PlayStation Now beta, it’s time to check your inbox. 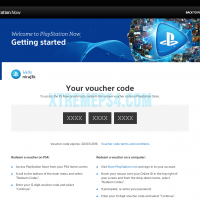 Invites for the closed beta are now being sent out to lucky PS4 owners, with a PSN code to download the beta client. 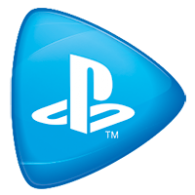 Once the client has been downloaded, you’ll be able to rent over 50 PlayStation Now titles for free. 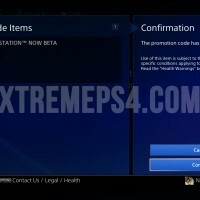 We had the opportunity to try the beta when it was first available back in early March.